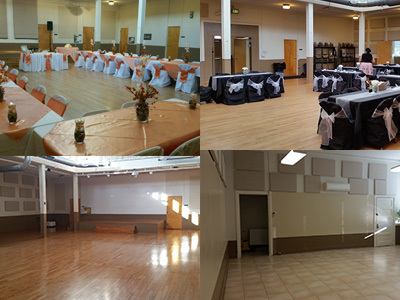 The main hall and meeting rooms are available for rent for meetings, classes, and receptions on a short-term basis. Rental rates and conditions are listed here. 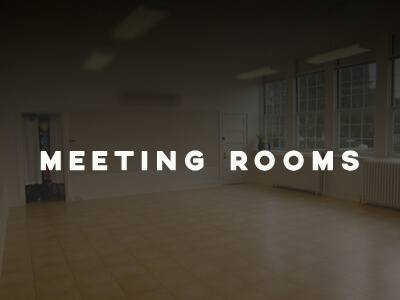 To rent space, email us at info@oella.org, with your name and phone number, requested date and time, type of event (e.g., name of meeting or class, or type of party), number of expected guests and room options as listed on our rental rates page. Our brochure is here. Check our online Calendar to see if your preferred date(s) are available or not. Option available when renting The Main Hall. Includes microwave and refrigerator. Save money with reduced rates for regularly scheduled meetings, classes or other events. The dimensions of the main hall are approximately 55 feet across (left to right in the picture above) and 50 feet deep, not including the entrance-way and hallway. There are two rows of pillars (4 pillars in each row), which are 24 feet apart (foreground and background above). There is a stage approximately 18 feet by 9 feet. Ceiling height is 12 feet in the perimeter of the hall and 21 feet in the central area. 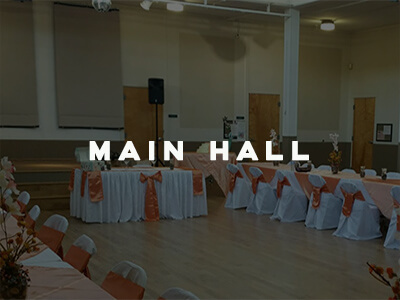 Main Hall – Hold parties and other events. 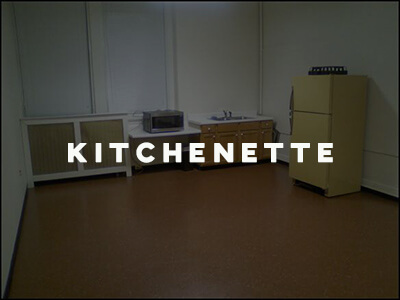 Kitchenette optional.